He then reminded me that Wednesday was the day on the calendar that I age one more year. He asked if I had any words to impart to impart the wisdom I’ve gained in my many years. To be honest, I was just happy that he reminded me what Wednesday was because I needed to renew my license tags. That summed up the depth of the wisdom that was flowing through my brain. I mumbled that I would write a post about “all the wisdom I’ve gained over all my years”. He laughed and said sarcastically that he “couldn’t wait” to read it and something about that it should be a short read. That Saturday, as I sat at the DMV, I was reminded of this conversation I had the previous day. I thought about what wisdom or perspective I could have actually shared. 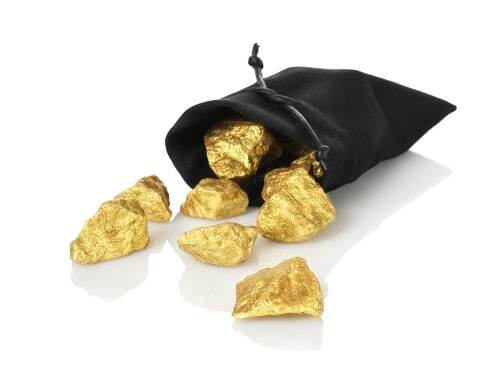 What gold nuggets of wisdom have I gained? What words can I put in a post? I’ve spent the days since that posting going round and round about this subject. While I liked the article I posted, something just told me that I needed to share something more. What could I write that would show what I truly have learned over the years? What I have learned in these years on this big rock that I can pass on to my kids and grandkids, not to mention, anyone else that might read this? Then it hit me… while staring at a picture that sits on m y desk. I had actually wrote about him in my post that is linked above. 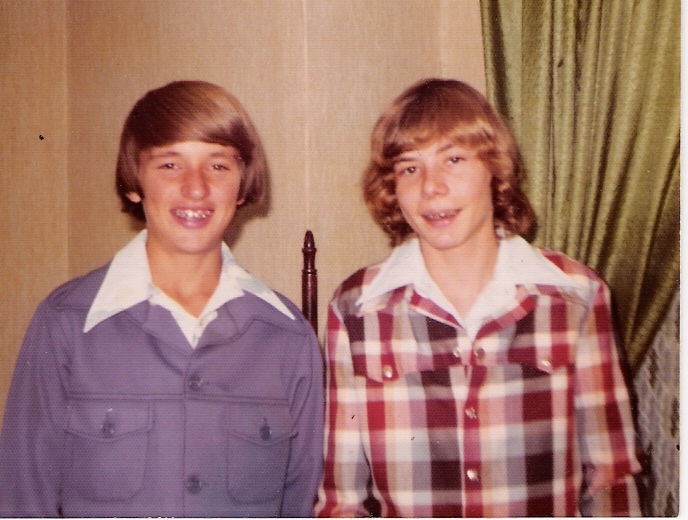 My closest childhood friend, Bryan Blakley died the day after my birthday in 2009. I have written about him a number of times and I have always felt a part of me is missing since his passing. We lost him all too soon. I could never deny the influence that Bryan had in my life. I can’t say that all of the “influence” was good either. I got in trouble with Bryan on many occasions and there are secrets of things that we did that I will take to my grave. But the one thing that I could always say about Bryan is that he was true to himself. He lived what he believed. Even if he was wrong. He never tried to hide who he really was. I always tried to hide and fool people into thinking I was some kind of innocent kid. Bryan was a person that really did not care what people thought of him. He was who he was 24 hours a day. The good, the bad and the ugly. You can say what you think but you’ll live what you believe. That basically is the foundation of all wisdom. In other words, to quote Shakespeare, “To thine own self be true”. Under all that we think, lives a life that really shows what we truly believe. I’ve said multiple times that it is really easy to sit behind the keyboard and act like you’ve got the world on a string. For 9 years, I have posted personal thoughts and hopefully, shared the struggles too. Life has knocked me down a few times. Those events have shown me things about myself I never wanted to see. I believe that in those events, I caught the glimpse of who I truly was. It’s like really seeing yourself in a mirror. What if we honestly just saw our character instead of our image in a mirror? In reality, that is how God sees us all the time. Because He sees through the fake image we try to show the world. What God sees in those moments is the character that sums up who we are. It scares me to consider what God thinks when He sees and hears the lies we tell Him and others. I have often thought about what a book about my life would look like. How would it read? How would it be perceived? I have even gone as far as coming up with the title. What I have learned about life is that I haven’t really fooled anybody. More importantly, I know I haven’t fooled God. I don’t think many people understand that. I think there are many people who think they are fooling others, they in turn fool themselves into th inking that they have fooled God. It is not possible to fool God. I have learned the hard way this great truth. Sometimes, late at night, when I am trying to go to sleep. I am reminded of the conversations that I had with people over the years. Those conversations when I tried to defend my sin. Those conversations when I tried to fool people that I had my act together and I was living the kind of life that God would be proud of. Those conversations when I tried to fool myself that I was something that I knew in my heart I wasn’t. I have memory of more of these conversations than I care to remember. My life has always been either honored or betrayed by the “storefronts” that I have built over the years. The people who have known me over the years can stroll down the main street of my life and see the evidence of my life that is seen in the storefront windows that line the street. Like in times of old, before the malls, when people would shop local and go window shopping. The product that each store sold was placed in that window for all to see. 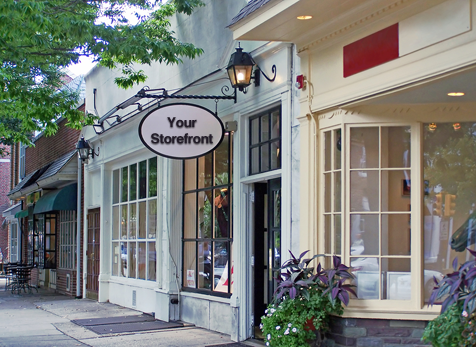 I have many “storefronts.” Most of them are good. However, there are a few that I wish I could make go away. Now before you think I dwell on these “bad storefronts,” I don’t. I know that God has dealt with me about the content of those storefronts and He has forgiven me and has allowed me to live a great life. But I would be lying if I said that in the quiet times that I am alone, that these storefronts don’t flash in front of my eyes and I am reminded of them. They do. Some bring me happiness and others embarrassment. At the end of the day, I hope that whenever my number is called, those that knew me personally or from afar will all be able to say the same thing. I hope they will say that I said what I thought and it matched the way that I lived and what I believed. I know that this was not true in my younger years. I have had to be shaped, molded, poked and prodded by God to fix many areas of my life. Even at 55, I am a work in progress. I hope, before I die, I can point others to Jesus Christ and the salvation that is found in Him. I hope that I can encourage others to create a life that feels good on the inside and not just one that looks good on the outside. I hope you’ll see that I didn’t just speak highly of my wife, I honestly treasure and honor her above all others. I hope you’ll see that I love my kids. Even if I disagree with some of the choices they have made. I made it my goal to treasure each moment and never leave a doubt in their mind as to how I felt about them. I hope you’ll see that I didn’t throw around the word “friend” like it’s something you accept on a social media site. I believed that relationships are important and that people – no matter who they are – matter. I hope you’ll see that I didn’t just talk about faith to be high and mighty. I live a life filled with questions, doubts, struggles, fears and wrestled through the journey to be not high and mighty, but second and humble. I hope that you see that I didn’t intend fool anybody. I was what I claimed to be… a sinner, saved by grace. That sums up the wisdom in this small brain of mine. Maybe this was too long to convey a simple point of wisdom but that’s the best I’ve got. The calendar turned on another year older. It’s another chance to say what I think and more importantly…. A few weeks ago, I celebrated my 55th birthday. “Celebrated” is an interesting use of the English language. Because, in truth, I more “endured” my 55th birthday than any thing else. Have you ever thought about why we even bother to celebrate birthdays? When you think about it, they’re really just another opportunity for your family to congratulate you for surviving another year. 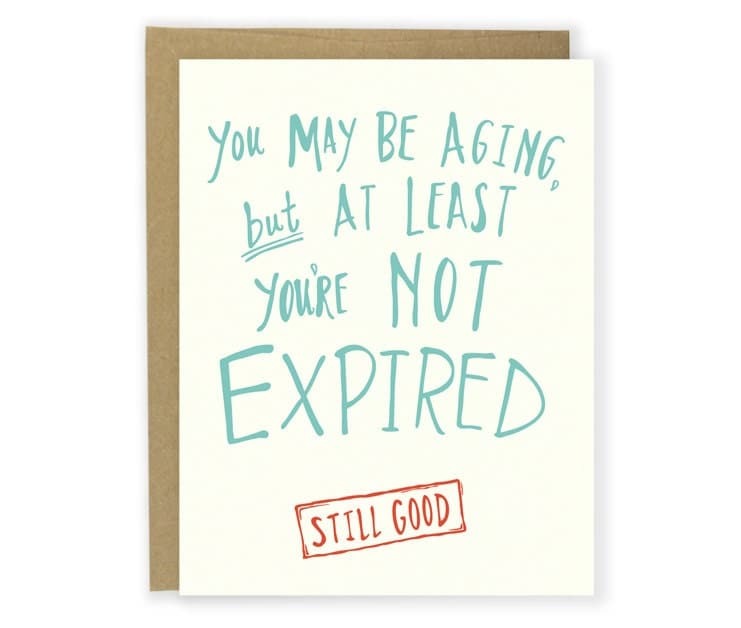 I get it… it is scientifically proven that those that have more birthdays live longer. Right? I personally believe that after 50, all birthdays should be ignored and that dreadful question of ‘is this the big one?’ posed by well-meaning friends be confined to the scrap heap. At 55… I hit the “BIG ONE” five years ago. Hello, people, after 50 they are all big ones! Like many my age, I’m thinking back and looking forward. I heard that said when I was young, but never believed it. In the early years of life we think time crawls, but as we age it moves more quickly and soon it’s hard to keep up. It seems only a few days ago that Bryan Blakely and I were riding bikes and exploring the world in our small town of Oak Harbor, Ohio. We chased dogs, built forts, pretended to be soldiers on secret missions. The imagination is such a wonderful gift to young boys. The only requirement had been that we were home by the time the street lights came on. After that, we were confined to our block. It was a time of great memories. Our mother’s had no idea where we were, but it was rural Northwest Ohio, and it was the days when life was much safer. Those days when you did not have to worry about your picture ending up on a milk carton. School days, summer loves, college, travel, marriage, kids, diapers, a new job here, a move there… time kept passing and before I realized what was happening the kids were grown and I am left wondering where did the time go. All that to say, at this moment in time, the most important thing I ever did in my entire life was trust Jesus Christ as my Savior and surrender my life to Him. All the rest, both the good and the bad, have a completely different color and a different taste because of that one decision in 1970. Enjoy every moment, but know this – trusting Christ and surrendering your life to him is the most important thing you will ever do. How wonderful to look back and know that God has worked in my life and to look ahead and see Him at the finish line. To be honest… I am in no hurry to get to heaven and on to eternity. I’m still good. I have a lot to live for and to look forward to. My expiration date hasn’t come up just yet.